The average military family moves every three years, which means that if you are a homeowner, you likely won’t want to invest large sums of money in your landscape, but at the same time, you’ll need to make sure the home is attractive to prospective buyers or renters. To further complicate things, the transition from fall into winter poses another challenge: How do you make your property’s landscape look great as your lawn and plantings start to go dormant for the year? With that in mind, here are a few cost-effective and easy ways for military homeowners to perk up your home's landscape, even in late fall and throughout winter. Stone paths will prevent wear and tear on your lawn, which is particularly important during winter when dormant grass is at its most vulnerable. With pavers, you can be creative. 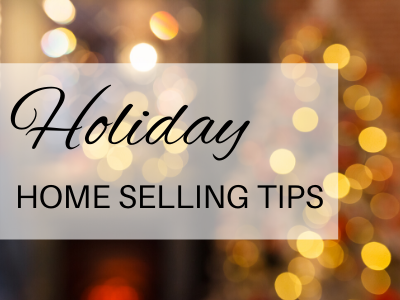 Use an interesting design to complement the rest of your landscape and add visuals that prospective buyers or renters will love. Paving stones thaw quickly, often more quickly than the ground or concrete. 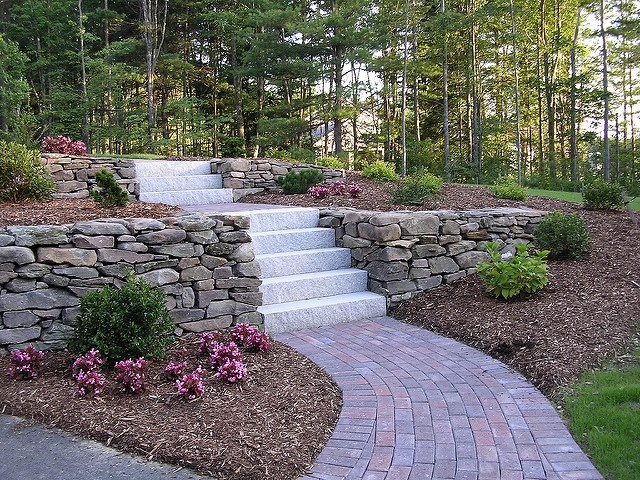 You’ll find it is easier to keep a paving stone path free of snow and ice in the winter. Shrubby dogwood is a great addition for winter. Throughout the rest of the year, this shrub is green and leafy, but in the winter, once the leaves are gone, the bright red branches of this plant will really stand out against the rest of your landscape. 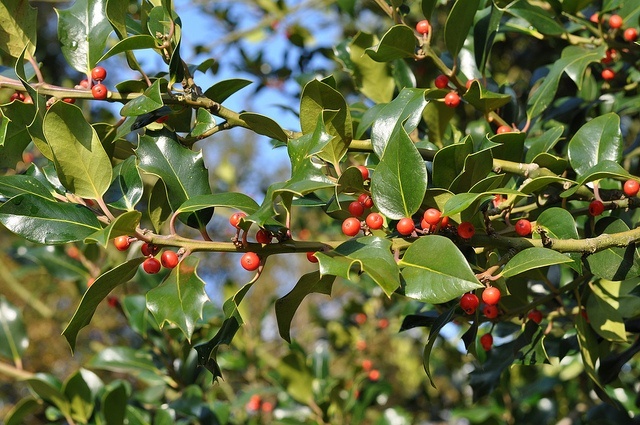 Holly is a great choice that not only gives you winter greenery, but also a splash of red with holly berries. The same is true for winterberry, viburnum, and other shrubs that produce berries in late fall. Harry Lauder’s Walking Stick, otherwise known as Contorta, won’t give you winter color, but what it lacks in color it makes up for with shape. The oddly curling branches of this shrub are one of the best ways to give your landscape an appealing look in winter. The best part about this landscaping idea is that you won’t need to spend a lot of money to get it done. Just one or two of these trees or shrubs will make your winter landscape look great, and all of these species are readily available at most nurseries. 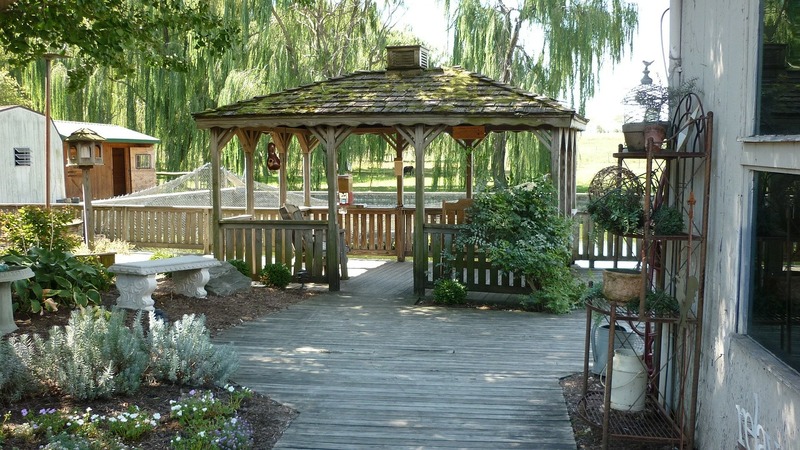 Pergolas or other outdoor shelters will give you a lot of value, even in the winter. For one thing, would-be buyers and renters love useful and beautiful outdoor spaces just as much as you do. They’ll be thinking about all of the great uses they can put the outdoor shelter to during spring, summer, and fall. Secondly, an outdoor shelter can serve many purposes: It is fantastic for entertaining when the weather is warm, and in fall and winter, a pergola or another type of shelter is a wonderful place for bird-watching or to simply enjoy the scenery while staying out of the snow. Your shelter can also serve as a spot for a hot tub or even as secondary storage for summer equipment like your grill or picnic tables. As a military family, particularly one that moves often, your top landscaping priorities are likely cost effectiveness and beauty, not only for your own enjoyment, but also for buyers or renters who may be interested in your home. These three ideas will give you both beauty and value. About the author: Jeff Caldwell is Brand Manager at Superior Shelter, a company that designs and creates custom outdoor shelters — with products including steel gazebos and pergolas — to solve your outdoor shade needs. Superior Shelter works with landscapers and architects worldwide.